This product line includes the highest current 18F– target available. 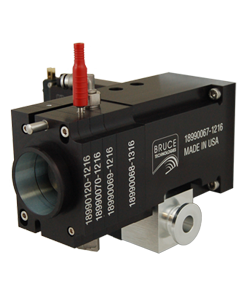 With this system it is possible to operate at the maximum beam current capability of the 18/9 in single target mode. At this intensity, more than 20 Ci (740 GBq) can be produced by single beam irradiation. Helium cooling is NOT required; eliminating helium cooling improves overall system reliability and eliminates a costly maintenance item. The three-piece construction allows for rapid disassembly during scheduled maintenance. This product line operates at intermediate beam currents, while efficiently managing raw material consumption. If 10 to 15 Ci (370 to 550 Gbq) batches are a good fit for the production schedule, significant enriched water savings are possible. Helium cooling is NOT required; eliminating helium cooling improves overall system reliability and eliminates a costly maintenance item. 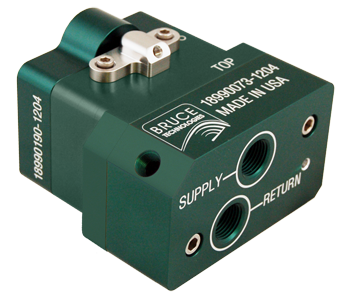 This design is adapted from the TS-1650/TS-1700 line, which has seen commercially use since 2008. The target station is equally important from the standpoint of reliability. Due to this fact, BTI has designed an extremely robust high current airlock retrofit for the 18/9 cyclotron. 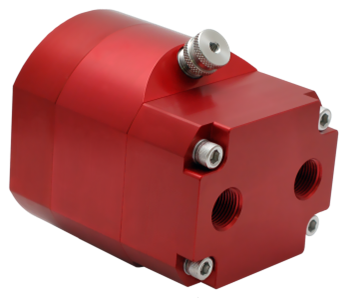 The vacuum isolation valve is a standard commercially available item which greatly reduces unit cost. 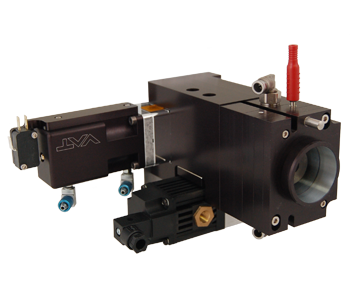 Additionally, the total number of individual components in the airlock and collimator assembly has been reduced by a factor of four when compared to the OEM. 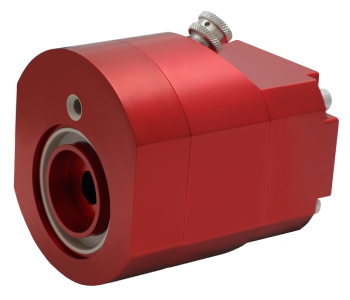 This simplifies maintenance and increases reliability dramatically. The system integrates seamlessly with existing control software. 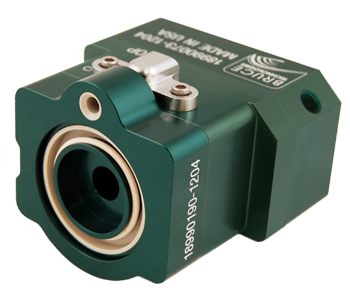 Vertical adjustment of the collimator is fast and easy, and can be performed without venting the vacuum chamber or lifting the yoke. 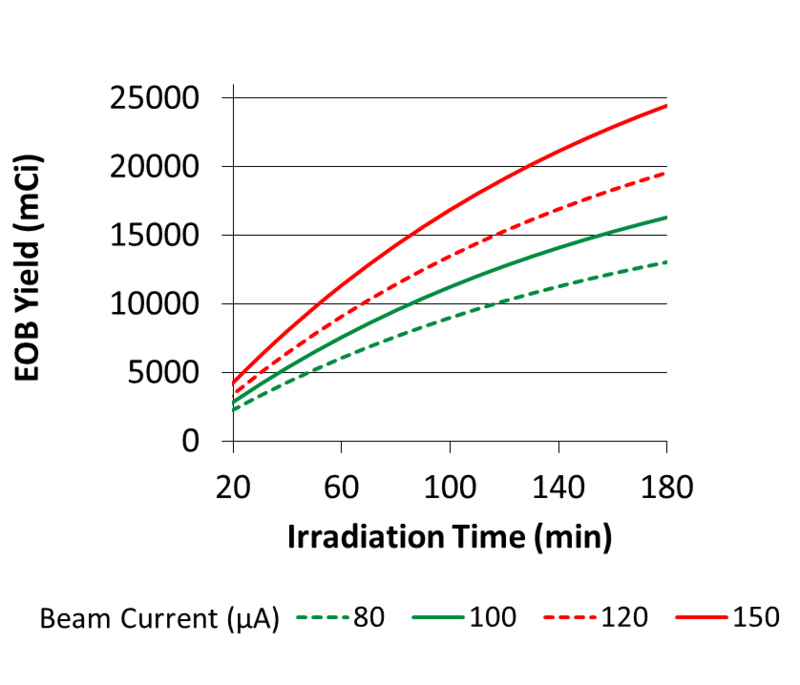 A diagnostic target for optimizing beam alignment is included.